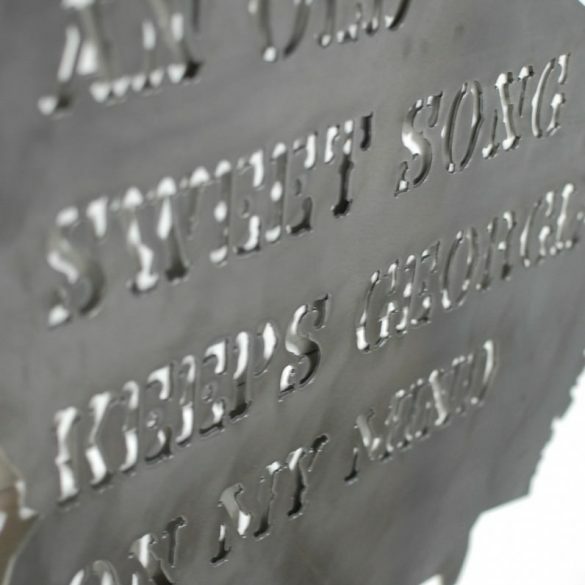 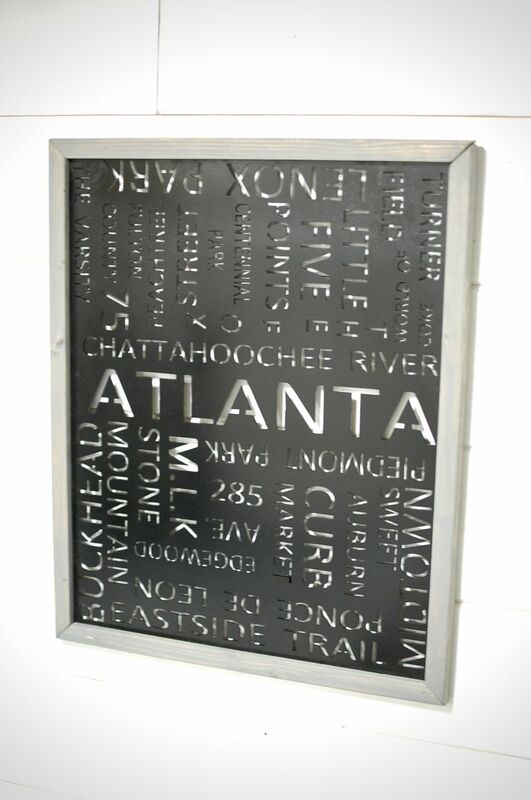 Whether you’re a fan of ATL or you live there, this is a great way to have a little southern Atlanta love in your home. 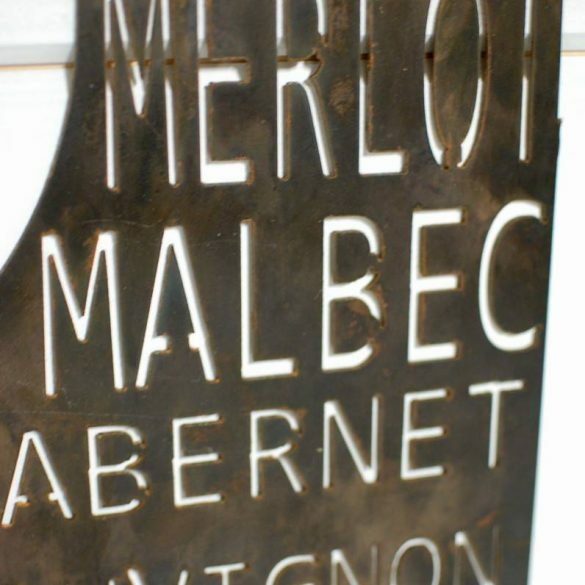 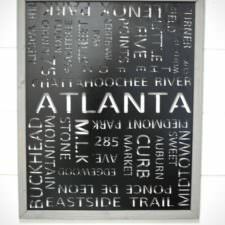 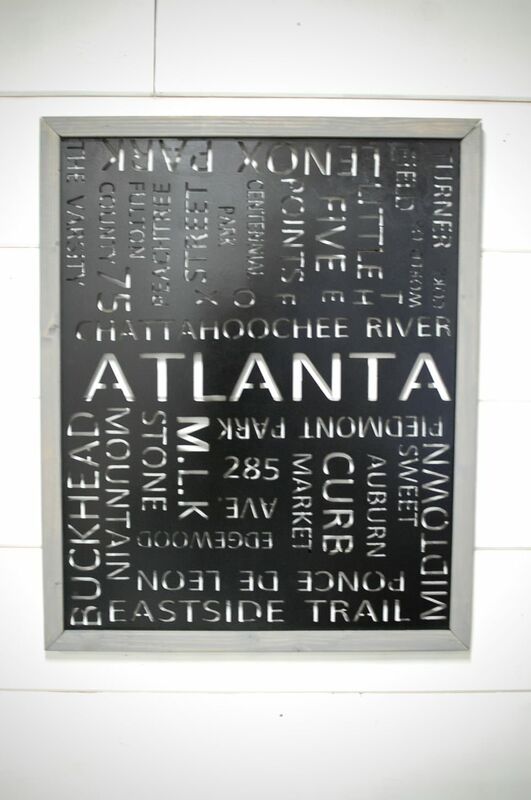 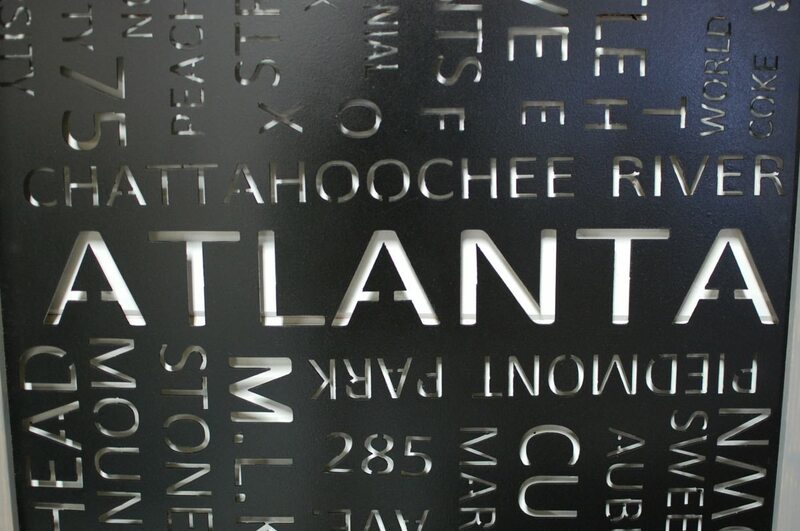 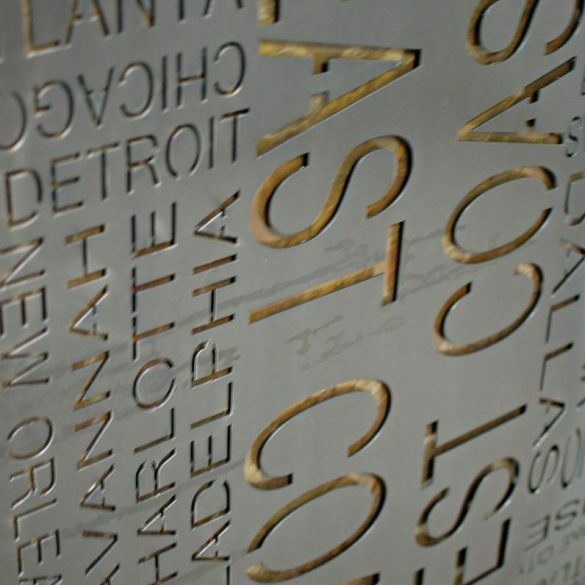 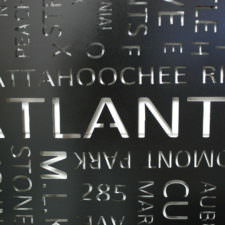 The sign features neighborhoods, local hot spots and must see places in the HOT-lanta area. 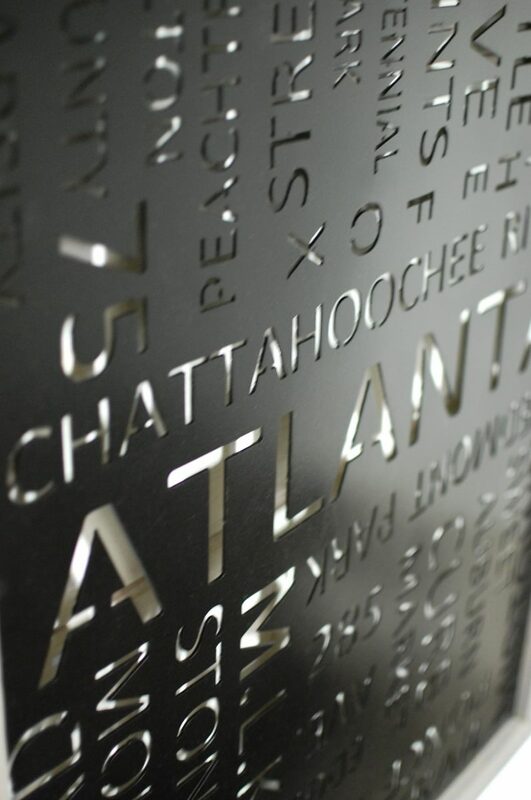 An exclusive design that you can only customize right here at the shop. 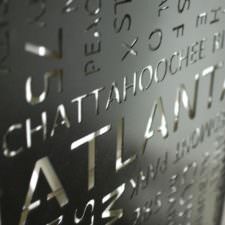 Patina color options are an additional fee. 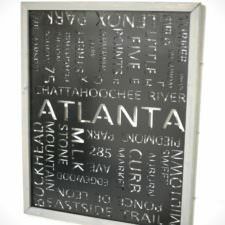 Whether you’re a fan of ATL or you live there, this is a great way to have a little southern Atlanta love in your home. The sign features neighborhoods, local hot spots and must see places in the HOT-lanta area. 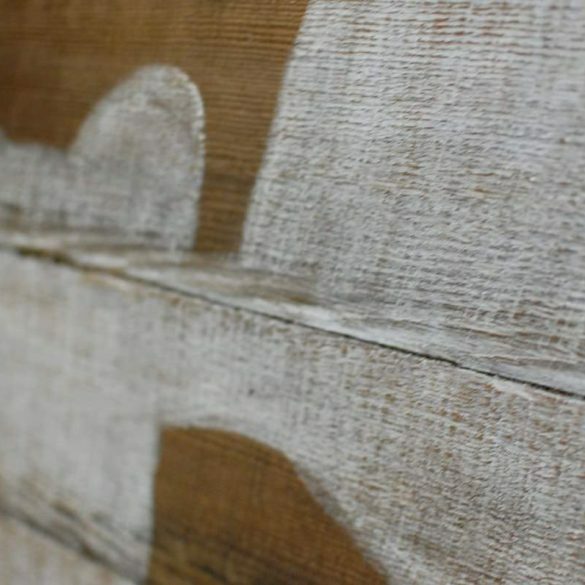 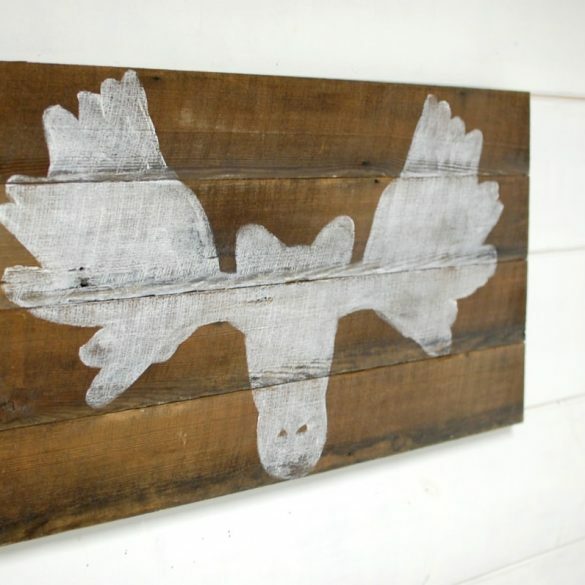 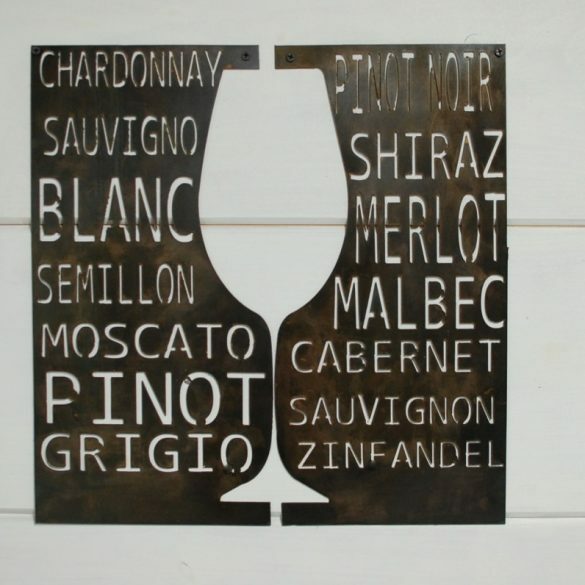 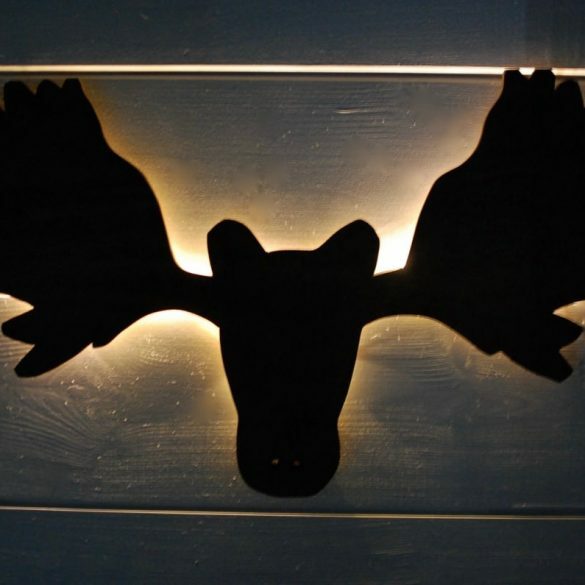 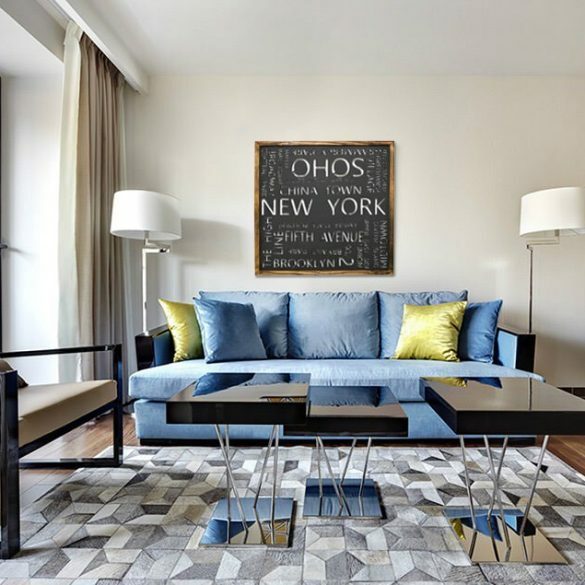 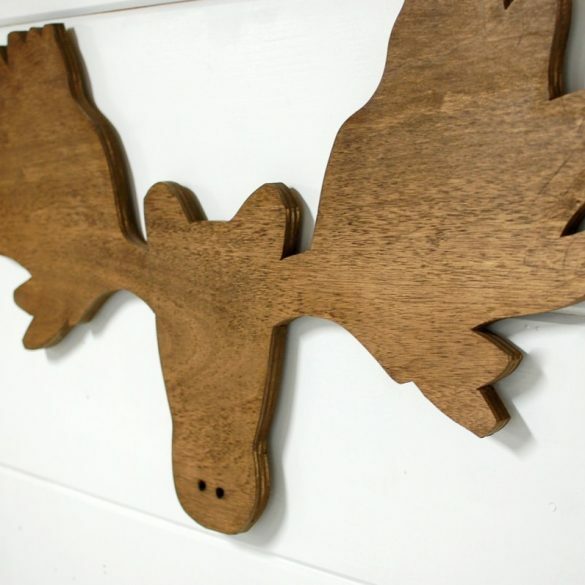 Great for decorating your accent wall, bedroom or office space. 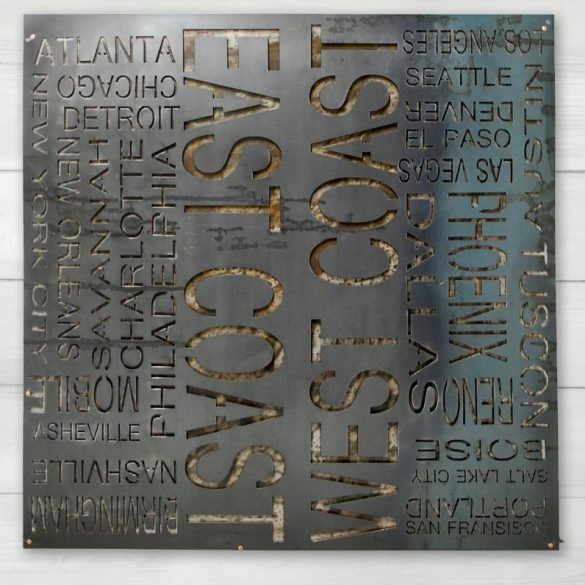 Want this in another size or a different city? 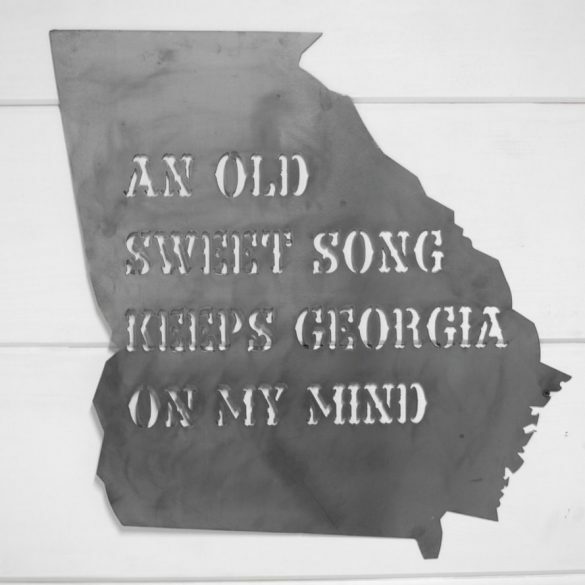 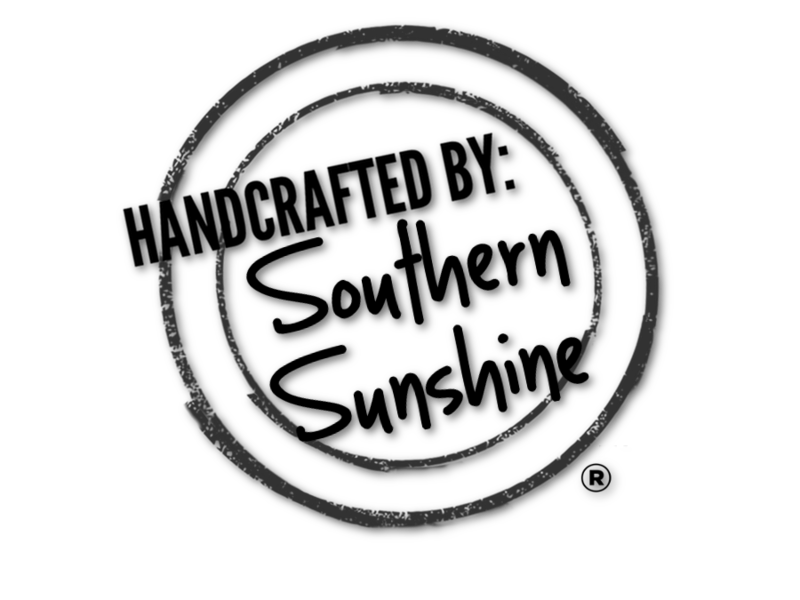 Email us, hello(at)southern-sunshine.com for more information.